Dream Yoga is probably the earliest method of lucid dreaming, a training originated in Tibet over 1,000 years ago. If you can imagine the average person has spent one third of their life sleeping, so, if you are 30 years old you have literally spent approximately 10 years of your life sleeping. 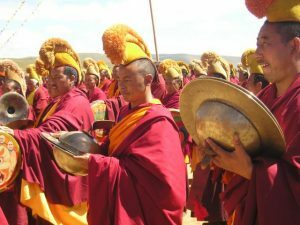 The ancient Tibetan belief of Dream Yoga will tell you, an untrained mind, during sleep, is like sleeping in ignorance, no sense of what is happening. Or no sense of growing or development. But…. through the ancient Tibetan Dream Yoga practice, you can…. Learn to guide your mind with positive thoughts, attention and awareness during your sleep. You will learn to introduce positive thoughts to change negative thoughts or problems during your sleep. You will wake with a renewed sense of awakening of a light from within. Through Dream Yoga practice you can elevate and shine a beautiful light towards your personal and spiritual development. Geshe YongDong, a Tibetan Yungdrung Bön master will, during this Dream Yoga retreat, teach you the clear light practice of Dream Yoga from the ancient text Bön Mother Tantra (Magyuu). GesheLa will explain how there are two types of dreams – ordinary dreams and lucid dreams. Ordinary dreams depend on your Karmic conditions and lucid dreams depend on your meditation and awareness. 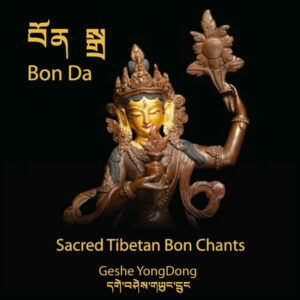 GesheLa will talk us through the ancient history and practice of this 1,000-year-old Tibetan Bön Practice of Dream Yoga. He will guide the students on how to prepare for your sleep. Learning Dream Yoga can open a door to your experience of the true nature of mind. This retreat is open to anyone interested in improving their life through Dream Yoga. 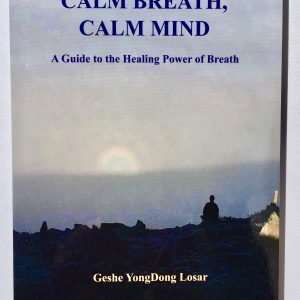 As this is a residential retreat, Geshe YongDong will guide the students on what they should do before falling asleep and follow with discussions the next morning. Or perhaps a daytime nap using the tools he has shown us for dream yoga. Sleeping with the sounds of nature right outside your door. You will leave this retreat with a sense of awakening in all directions of your life. Imagine, being able to change your life in a positive directions through your sleep!.